Revised guidance on providing an inclusive education for pupils from a Muslim background has been published this week by the Accord Coalition member group, the British Muslims for Secular Democracy. Launched at a meeting in the House of Commons last night, the guidance provides advice on how schools may make reasonable accommodations as well challenge unreasonable demands that could impede children receiving a well rounded education. 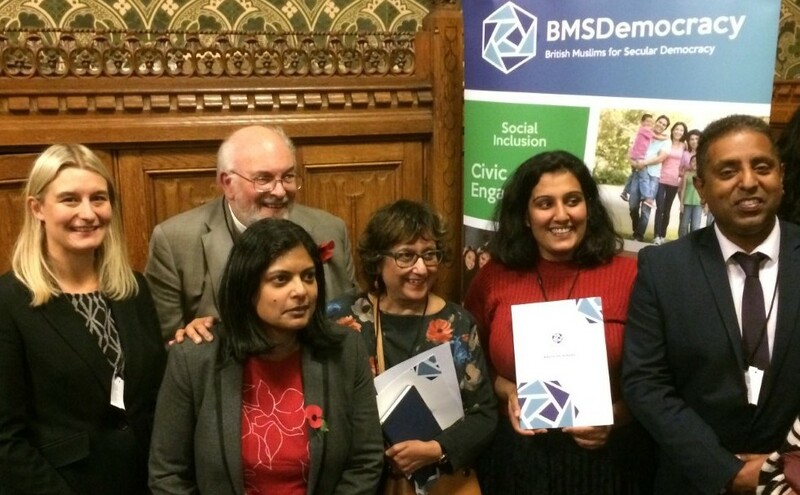 From left to right, event speaker Dr Ruth Wareham; the Revd Stephen Terry; meeting sponsor Rupa Huq MP; BMSD co-founder and Chair Yasmin Alibhai-Brown; and BMSD Director Rabia Mirza. The guidance touches upon a range of contentiousness educational and social issues. Topics include schools dealing with requests associated with religious festivals, to opt children out of parts of the curriculum, to meet dietary requirements, as well as combating Islamophobia, radicalisation and forced marriage. 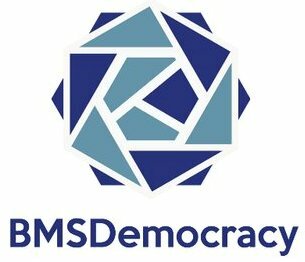 The guidance can be freely downloaded on the British Muslims for Secular Democracy website.